Looking for a great gift for that perfect someone? 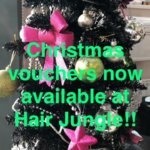 How about a Hair Jungle gift voucher? 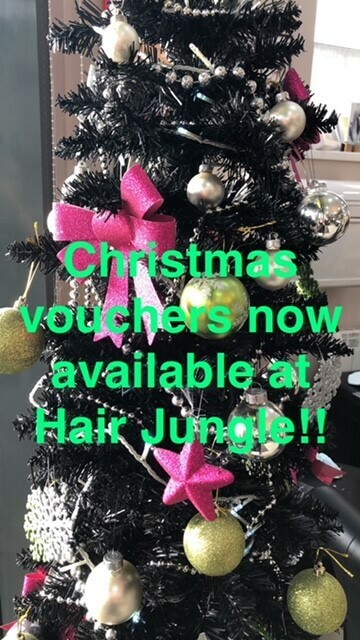 Just drop in to Hair Jungle, tell us what you’d like to spend and we’ll print your voucher there and then and pop it in a nice seasonal card for you – Simple!